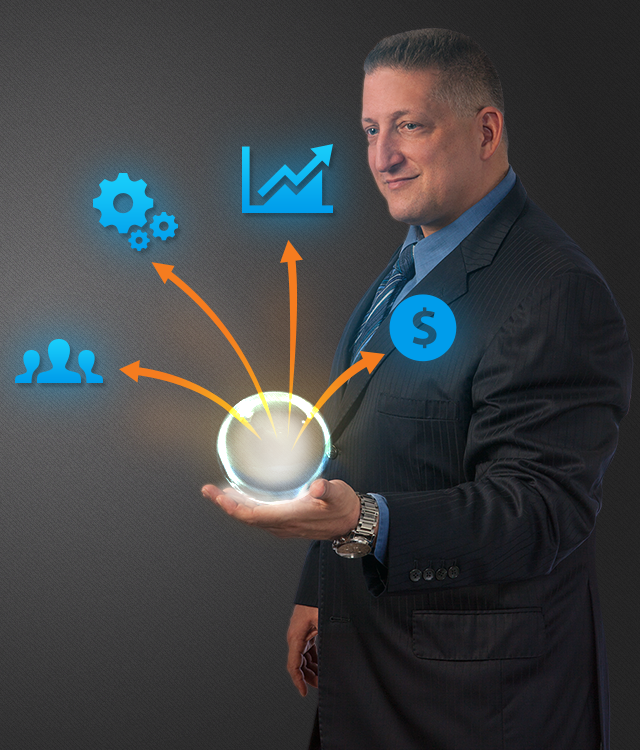 Randy Zales helps owners and executives to achieve sales & profit driven, people centered, smart growth companies. 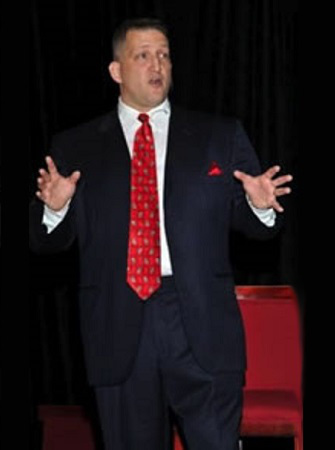 His expertise has been utilized to accelerate the performance of hundreds of businesses and generate hundreds of millions of dollars for clients ranging from large corporations to small businesses. Known for his for his intense focus on improving performance and problem solving, Randy’s leadership is the reason he’s one of the most sought after business growth and performance consultants in the world today. Zales built the most successful and longest running Anthony Robbins & Associates® franchises in history. His work with Wall Street darling Bamboo.com helped the national salesforce successfully merge with Internet Pictures Corp – NASDAQ (IPIX). He helped a Gulf Coast Recovery firm to bring millions to Florida business owners impacted by the BP oil Spill. 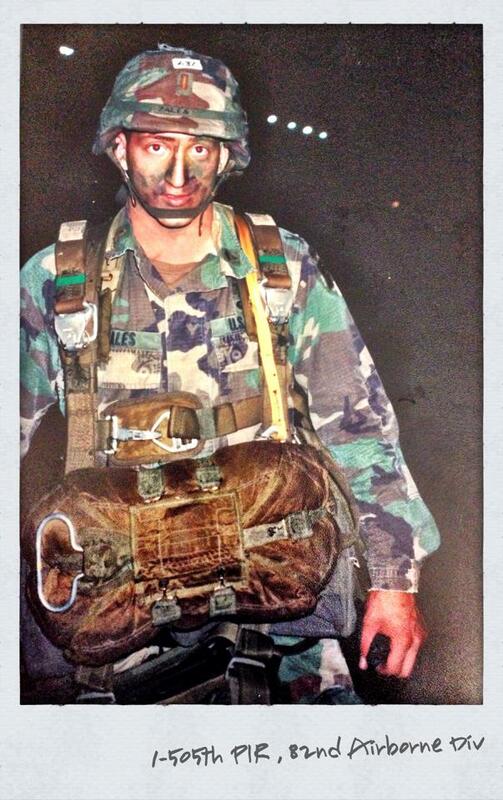 Prior to becoming an advisor to business owners, Randy served as an Officer and Paratrooper in the US. Army. He is a graduate of Michigan State University and earned his Master’s Degree from Central Michigan University. He continues his executive development from prestigious business schools including Wharton, Kellogg, and the University of Michigan. His clients include corporate giants such as Reynolds America, MasterCard and DuPont, high growth companies such as Nice Systems, NuVasive Surgical, Lessard Design, and NeuroGym. In the public sector, he has worked with the Department of Homeland Security and the U.S. Army. 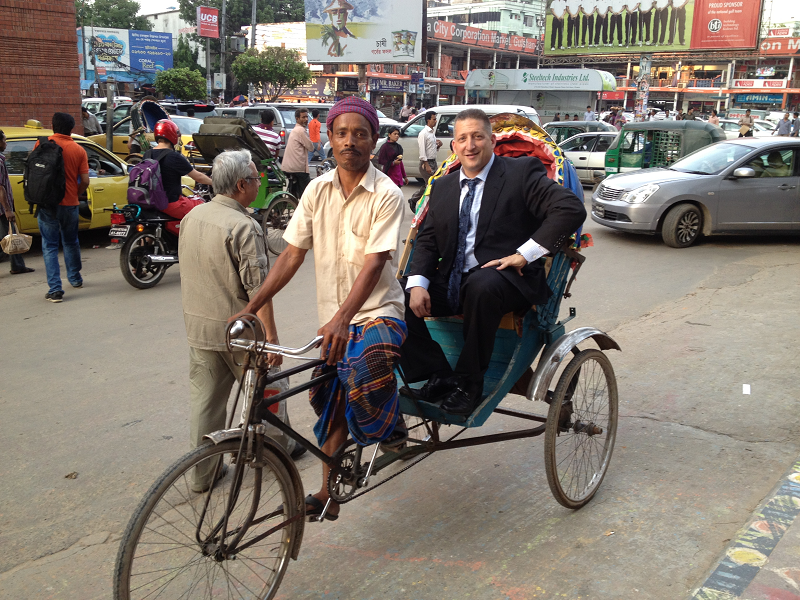 Internationally, he has assisted TD Canada Bank, Esaote Europe, the Middle Eastern Division of Ferring Pharmaceutical and Grameen Telecom, the largest telecom company in Bangladesh. These are a few examples of Randy’s from hundreds of clients. They highlight specific solutions, not the full range of my work over the year for any of them. Implementing job matching systems for small businesses nationwide saving millions of dollars in losses from bad hires. Helped a private equity fund raise $300 Million in soft-commitments in less than 1 year. Designed and delivered a consultative selling model for a private university that allowed them to significantly grow their enrollment goals. Helped a digital print company increase their sales by over 28%, increase the overall valuation and successful sell the business. Designed and delivered team development program that has helped 3 business units within a Fortune 500 company overcome obstacles and successfully execute a 100-Million-dollar national marketing campaign. 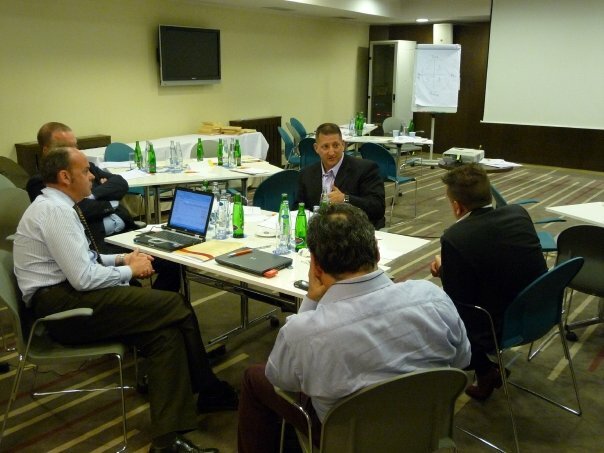 Facilitated the most successful transition of a new CEO with the executive team of an international company. Developed and delivered an Adaptive Leadership program for thousands of law enforcement officer for the Depart of Homeland Security which became one of the most in demand programs by the Federal Law Enforcement Training Center. Conducted a culture transformation with several companies yielding an average increase of 44% improvement of performance metrics such as return on investment, sales growth, trust, and employee engagement. In his work, Zales has led performance improvement efforts for some the world’s most distinguished companies, small businesses, start-ups and, has helped create hundreds of millions in sales & profits. 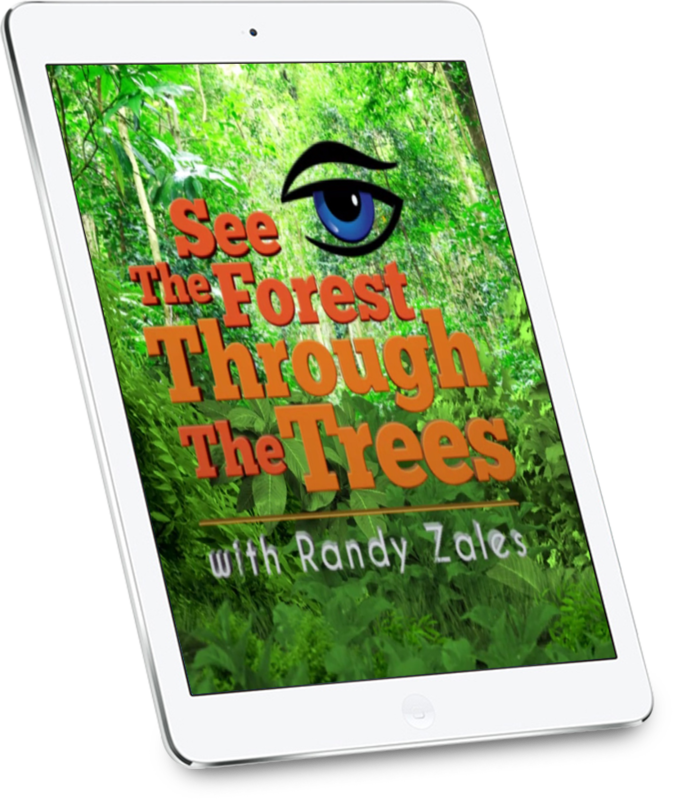 Randy Zales is one of the world’s most sought-after speakers on the topics of business growth, sales performance, leadership and emotional intelligence. Randy Zales delivered the most successful session we have ever had at our national meeting. Our people still talk about it.